Energized Fitness is a premier gym based on personal training to achieve exceptional results. Specialising in a 6 week slim down programme, personal training and their lean body academy. They came to us looking for a website to highlight their service. To convert leads to sign-ups for their fitness programmes and to provide ongoing tips and advice. Having gone through the brief with the client we looked at the key things they want to focus on. 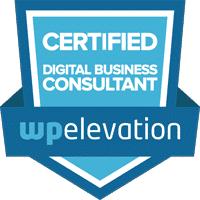 Namely converting potential leads to their fitness programs. We created forms to gather customers details and sign them up to these plans so they can receive automated responses to start them on the process and then convert them to paying customers. We then focussed on their secondary services such as personal fitness to position them as experts in this field and showcase the results of previous members of their programmes and the gym through before and after photographs. Lastly, we added the ability for the client to use the content management system to add regular articles about fitness, diet and personal transformation. 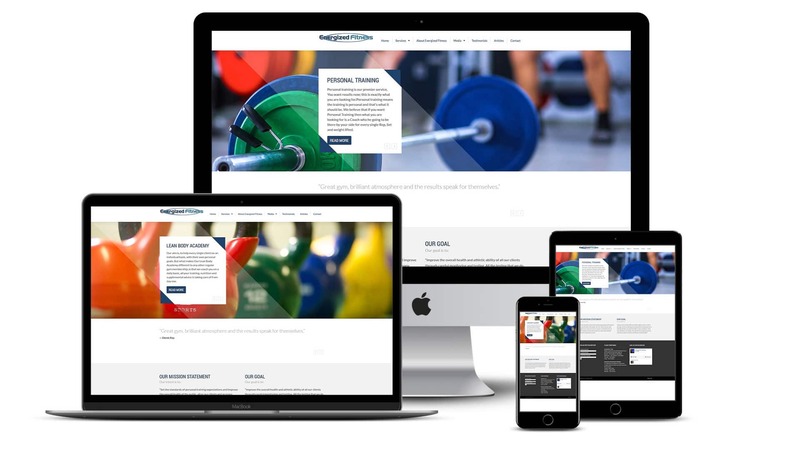 Energized Fitness received a fully responsive content management system based website with a focus on lead conversion. Directing visitors to the relevant programmes they are interested in and then getting them to sign up and provide their details as interested in these programmes. Once they submit their details they can then be contacted and converted into paying customers and signed up to a programme that suits and works best for them. Energized Fitness can also easily manage the content on the website adding regular fitness related articles and being a source of expert information for their customers and potential new sign-ups.